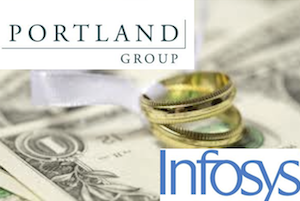 InfosysBPO has made its first substantial investment in the sourcing and category management space, picking up the lead Australasian provider Portland Group for $37m. 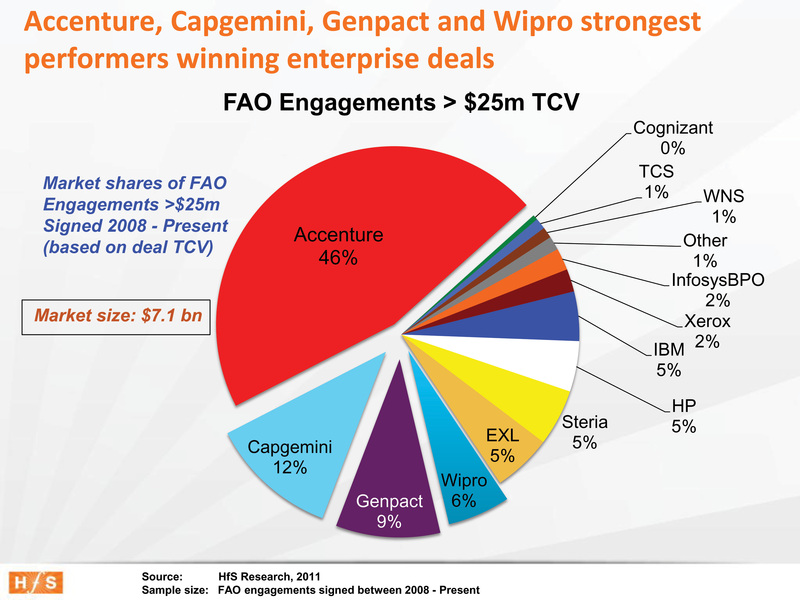 InfosysBPO is now a major BPO contender in the global marketplace, having quietly gone about building its BPO business streams since its inception via the buyout of FAO provider Progeon, exactly five years’ ago and expects to reach the landmark of $500m in revenues this year. 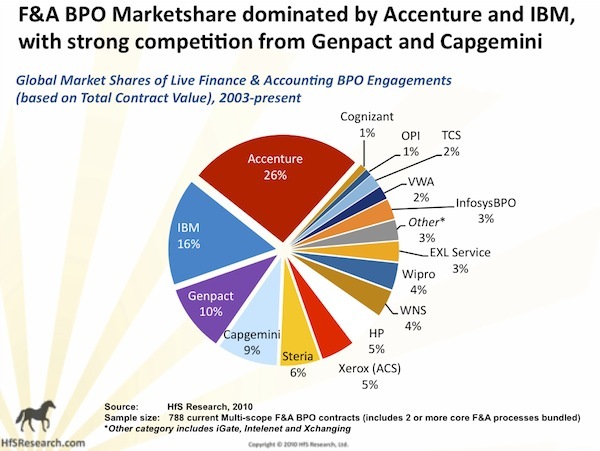 HfS has always been encouraged by the firm’s approach to developing both horizontal and vertical BPO services, and its focus on leveraging its IT heritage to augment its value proposition. 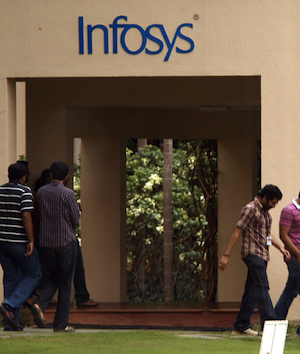 Infy is by no means the biggest player in the BPO business nor does it want to be, but it has been able to establish itself as a smart and very respected player in the BPO business.